If you’re looking to take your workouts to the next level, it’s important to be fully prepared. This doesn’t only mean taking your pre-workout and walking into your training facility. Having the essential tools at your disposal is crucial to getting the most bang for your buck from your workout. I often see new trainees and even some more experienced lifters miss out on potential gains from a lack of preparation. Whether you carry a golf bag, a briefcase or a FitMark Bag for your meals – it’s important to make sure you everything ready for any situation you might encounter. Without further ado – here are my top 5 Gym Bag Essentials. Plan ahead and utilize the tools at your disposal. You might be thinking “wait…what? I thought this guy said gains…?” Hear me out. Exercise bands are an amazing (and cheap) tool for a couple reasons. First, they are an awesome way to warm up the body without taxing your muscles. They are also a convenient tool in case you find yourself somewhere where there’s limited equipment. You can utilize them to add intensity to your workout and you can even use them to get a full body pump pretty much anywhere. Stock up on different types to have different levels of resistance. I’m sure you’ve heard of foam rollers, unless you’ve been living under a rock. While they are an excellent tool, they aren’t exactly easy to carry around in your gym bag. Most gyms carry them, but if you haven’t tried a lacrosse ball to help break up muscle fascia and hit some trigger points you are missing out! While they can be super painful, they are very effective at hitting hard-to-reach areas that need to be “rolled” before and after training. Obvious, right? But, wait there’s more. Ever think about how much time it takes to find a water fountain after a super intense set? That’s time you could be using to hit your next set or do exercises while you recover between sets. Having a large water bottle saves some precious time that could be utilized more effectively. Knee wraps are awesome – but I don’t use them for my knees. I actually use them to wrap my arms, upper legs and calves when I utilize Blood Occlusion Training. 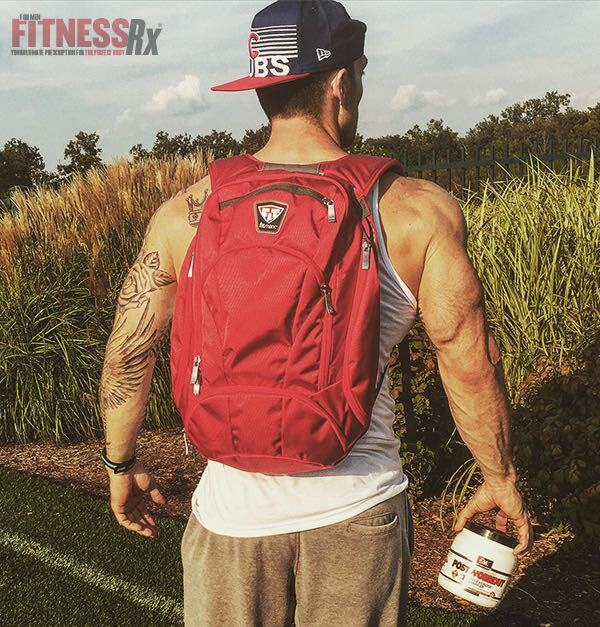 If you haven’t heard of this training method – I suggest you look into it immediately! It’s backed by real science and it brings tremendous results. Having knee wraps helps make this training super easy to set up and administer. Do your research and invest in some quality wraps. I’m not a huge fan of wrist straps (even though they do have their place from time to time) – however I love chalk. Chalk is great to help reinforce your grip – just make sure your gym allows it and always clean up after yourself. Nobody likes a slob! 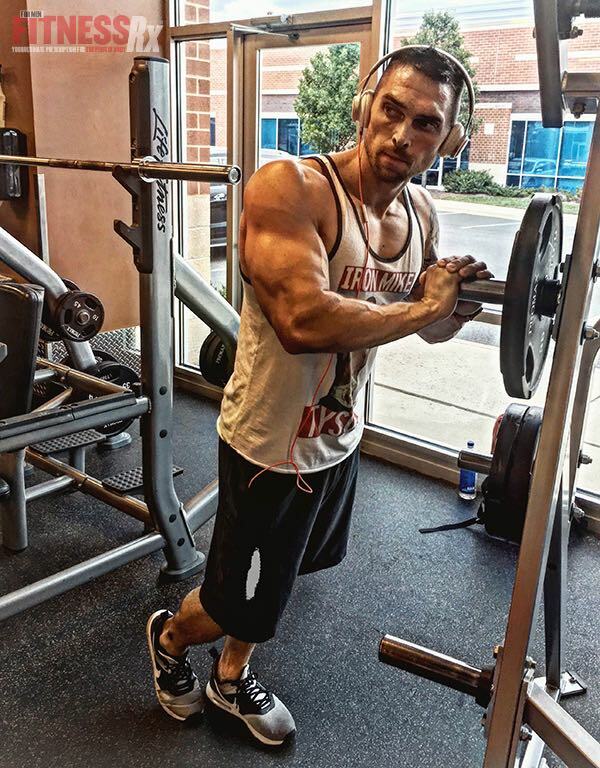 Josiah Novak is the President of TheTrueTransformation.com, entrepreneur, certified personal trainer, public speaker, writer, and fitness model. With over 15 years experience in the health and fitness industry - Josiah's mission is to help 1 million people transform their lives with sustainable, healthy and enjoyable methods. As a dedicated father and husband - Josiah is passionate about helping people truly get the most out of life. His online fitness coaching program has helped thousands of people from all walks of life.